Please join us at the upcoming seminar on Testing and Certification Services of Lighting Products in Hong Kong, which is part of the Hong Kong International Lighting Fair 2017 organized by HKTDC. 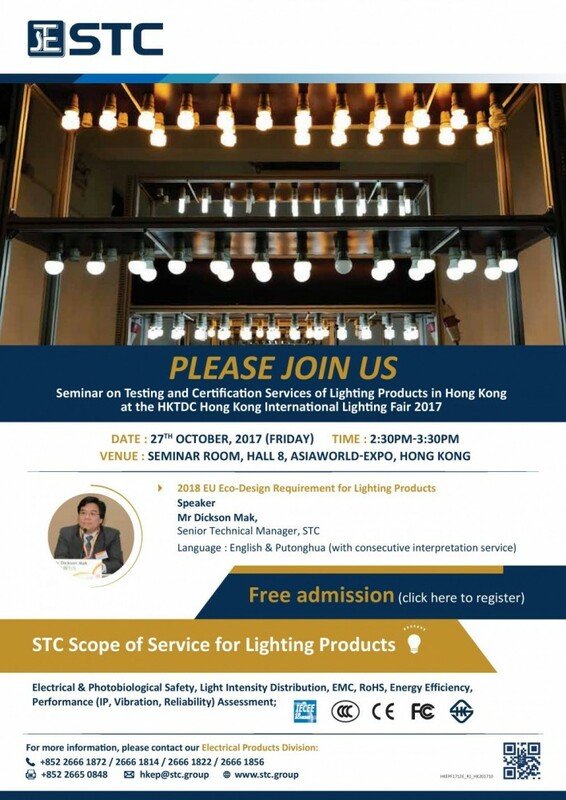 Date: 27th Oct 2017 (Friday) Time: 2:30pm-3:30pm Venue: Seminar Room, Hall 8, AsiaWorld-Expo, Hong Kong Mr. Dickson Mak, Senior Technical Manager of STC, will have a speaking session on the topic of "2018 EU Eco-Design Requirement for Lighting Products." Free admission. 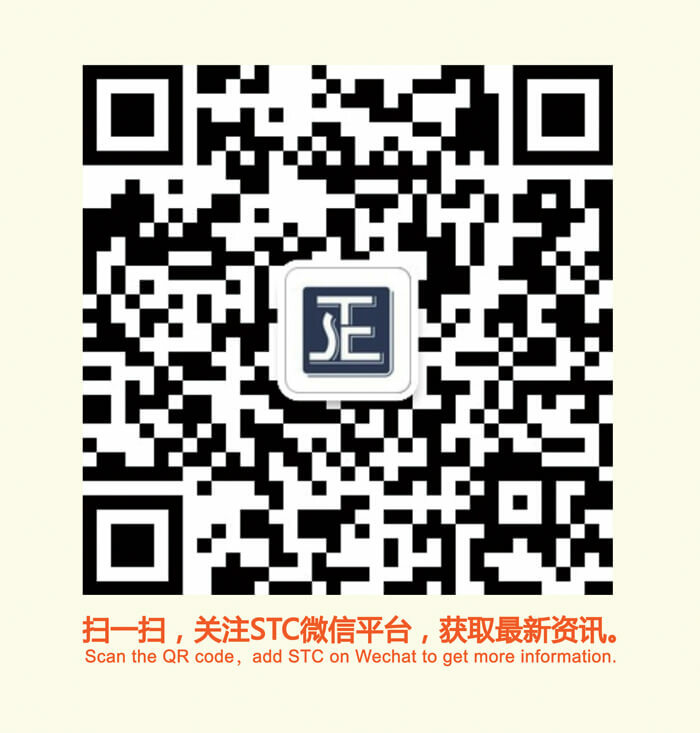 Please click here to register.